Two new home communities from Taylor Morrison open during the long-awaited grand opening of the Groves at Orchard Hills in Irvine on May 31. Priced from the low $1 millions, Capella at Orchard Hills offers floor plans that range from approximately 2,906 to 3,223 square feet. The grand opening event will set the stage for our homebuyers to see two brand new collections of homes that we’ve been waiting to showcase. Capella at Orchard Hills and Saviero at Orchard Hills each debut from Taylor Morrison with floor plans that southern California homebuyers are sure to appreciate, given the inclusion of large gourmet kitchens, optional back kitchens, plenty of expansive living spaces, California rooms and more. The grand opening event runs from 11 a.m. to 3 p.m. with plenty of fun, including live music, refreshments from Ren Asian Bistro, Shin Sushi Steak, JINBEI and La Sirena Grill on the Great Lawn of the Resort at the Groves. More refreshments from Zov’s Neighborhood Café and Nekter Juice Bar will be available at Orchard Terrace Park. The models will be open from 10 a.m. to 6 p.m. on Saturday. Each collection has its own charm and appeal, according to Bodem, with floor plans that maximize living space and include large, open kitchen concepts and great rooms. The community also offers convenient access to Orange County employment centers, recreational areas and plenty of entertainment and shopping. Priced from the low $1 millions, Capella at Orchard Hills offers floor plans that range from approximately 2,906 to 3,223 square feet. Each home offers four bedrooms, 4.5 baths, and two-story layouts that promote a large, open concept floor plan. Each home offers expansive owner’s retreats, spa-style baths, designer kitchens, California rooms and first-floor guest suites. 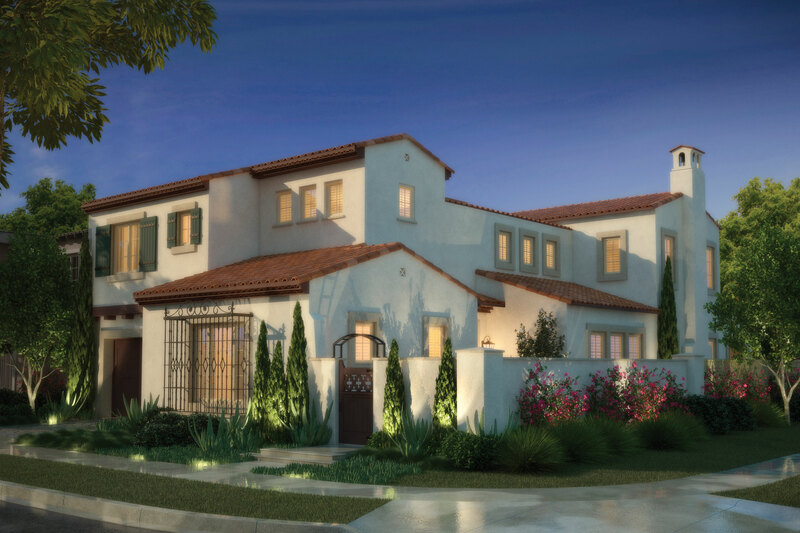 At Saviero at Orchard Hills, homes stretch from approximately 3,795 to 4,050 square feet with up to five bedrooms, 5.5 baths and three-car garages spread over two expansive floors per home. 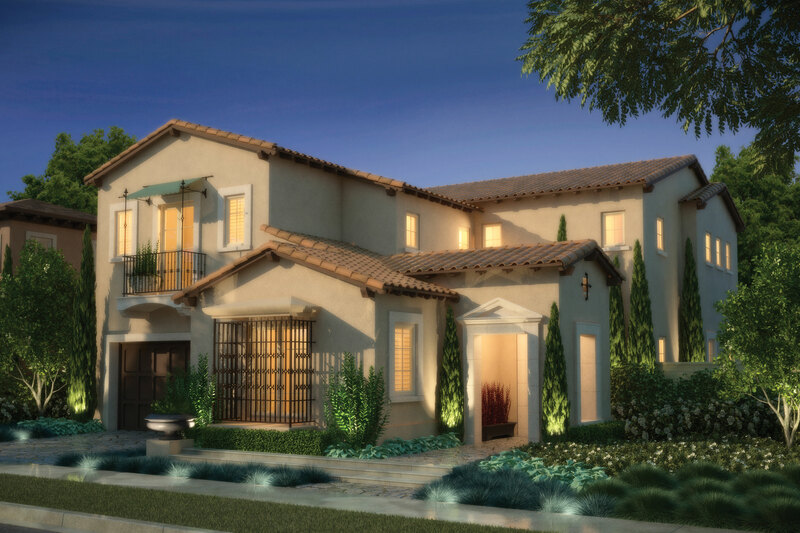 Like Capella, Saviero at Orchard Hills puts a premium on living well, with expansive master suites, open concept kitchens and great rooms, inviting outdoor living spaces and more. Prices start from the mid $1 millions. Both communities will offer access to plenty of planned resort-style amenities, highly regard schools and open space. For more information on Taylor Morrison’s southern California communities, please visit http://www.taylormorrison.com/new-homes/california/southern-california. Headquartered in Scottsdale, Arizona, Taylor Morrison Home Corporation operates in the U.S. under the Taylor Morrison and Darling Homes brands and in Canada under the Monarch brand. Taylor Morrison is a builder and developer of single-family detached and attached homes serving a wide array of customers including first-time, move-up, luxury and active adult customers. Taylor Morrison divisions operate in Arizona, California, Colorado, Florida and Texas. 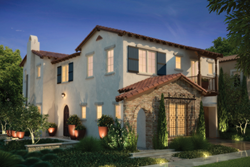 Darling Homes serves move-up and luxury homebuyers in Texas. Monarch, Canada's oldest homebuilder builds homes for first-time and move-up buyers in Toronto and Ottawa as well as high rise condominiums in Toronto. For more information about Taylor Morrison, Darling Homes or Monarch, please visit http://www.taylormorrison.com, http://www.darlinghomes.com and http://www.monarchgroup.net. At Saviero at Orchard Hills, homes stretch from approximately 3,795 to 4,050 square feet with up to five bedrooms, 5.5 baths and three-car garages. Like Capella, Saviero at Orchard Hills puts a premium on living well, with expansive master suites, open concept kitchens and great rooms.